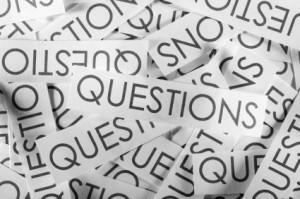 Any question that you already know the answer to is NOT a coaching question. If you are trying to lead your consultants and team members to the desired outcome then you are training! When you are “telling” your prospects or consultants what you think they need to know instead of asking questions to uncover their real needs then you are training not coaching. Asking coaching questions allows your client or team member to tell you what they want and then become more embedded in it. When talking about coaching questions we are referring to all areas of your business: Prospecting, Booking, Hostess Coaching, Sponsoring, Team Building. For example, are you hostess “coaching” or really just hostess “telling”. With this new found knowledge in coaching and allowing the hostess to create the party of her dreams for her friends, you may find that they will take ownership and wouldn’t think of cancelling it. Cancellations can become a thing of the past! 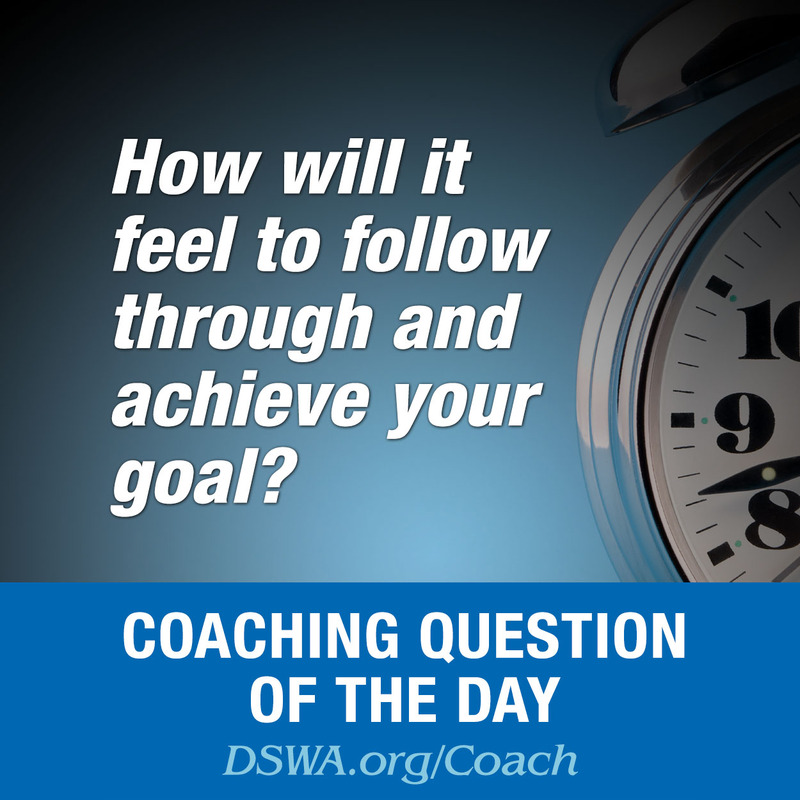 Good coaching questions do not take place in a training mode with the end in mind— your end, your agenda. They do not lead the prospect, they guide them to make their own decisions. When you let go of the outcome and listened from a place of curiosity, you could allow someone to discover their own solution. You don't need to “fix” anyone or anything as they are whole and complete and hold the answer within them. Stop being a “fixer”! Not having to fix anyone was amazing. You don't need to know all, be all! Imagine the burden that was lifted from your shoulders when you start discovered that the answer was within each person. 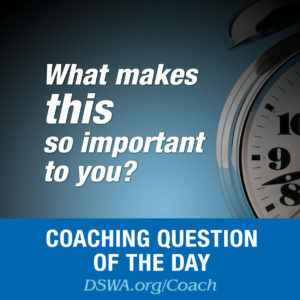 Using questions to connect with the emotional why, not stopping at the material why will connect the individual to do what is necessary to reach that dream. Most stop at the material why, not digging deeper to connect with their heart. The heart tug is what will give focus to their direction and keep that focus when a road block occurs. It’s all discovered with questions. One of my favorite phrases I’ve learned and use is, “you don’t know what you don’t know”. As humans we spend a great deal of time reliving the past and beating ourselves up when we misstep. When you realize that you now are looking at that past situation with a different view, you can be objective, learn from it and move forward. Each moment provides a learning opportunity and it’s our choice how we use that opportunity, to grow or to stand still. Becoming friends with your inner critic and admitting you don’t know what you don’t know is liberating and exhilarating to the soul! You have to grow before you can help others grow. Coach school will teach you how to take your skills to the next level and share them with your team, helping them to become better leaders and growing in their personal and professional life.